A Hindu wedding ceremony contains many traditional elements including this one which is the throwing of rice on the bride by family members. 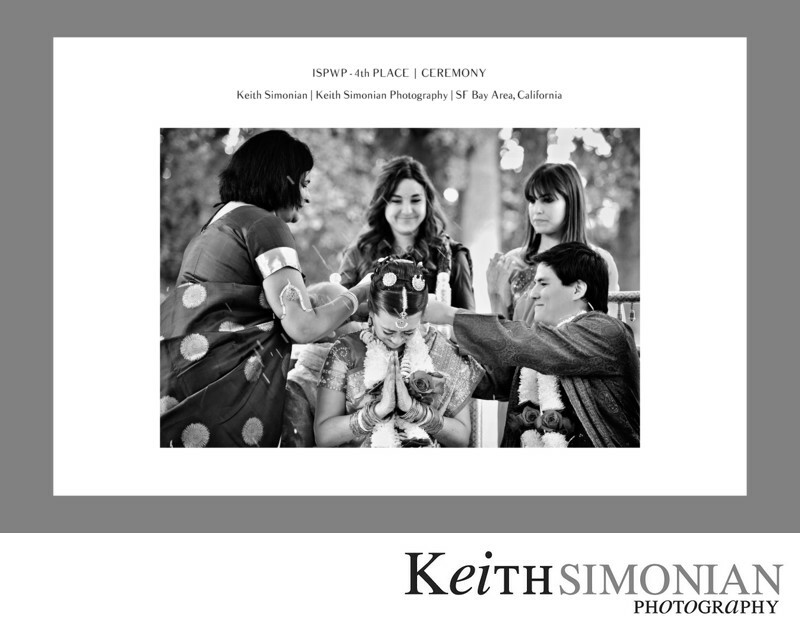 This Indian wedding took place at the Palmdale Estates in Fremont, California which is original home and property of Clarence Best, who was the founder and owner of the Caterpillar Tractor Company. This photo took 4th place in the International Society of Professional Wedding Photographers quarterly contest. Location: Palmdale Estates - Fremont California.